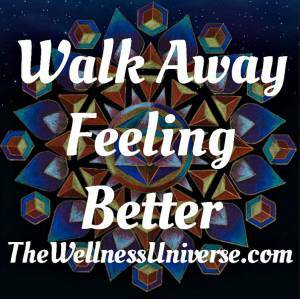 One of my fellow members & friends in The Wellness Universe wrote this informative and helpful blog! I feel much the same way – it’s a wonderful place to learn & grow, finding wellness & positivity in all areas of your life! My article on Resilience, Learning to Surf the Waves of Change, has been featured today at The Wellness Universe, where I am blessed to be a Core Blogger. I think it’s one of my better pieces and I hope you hop over to read it.